A Len Bailey designed Can-Am car built in 1969. The Open Sports was powered by various engines, including a bored-out small-block Ford engine, and an aluminium 8-litre V8 both using Lucas fuel injection. Built around an aluminium monocoque, the Open Sports Ford used many suspension parts from the F3L project. 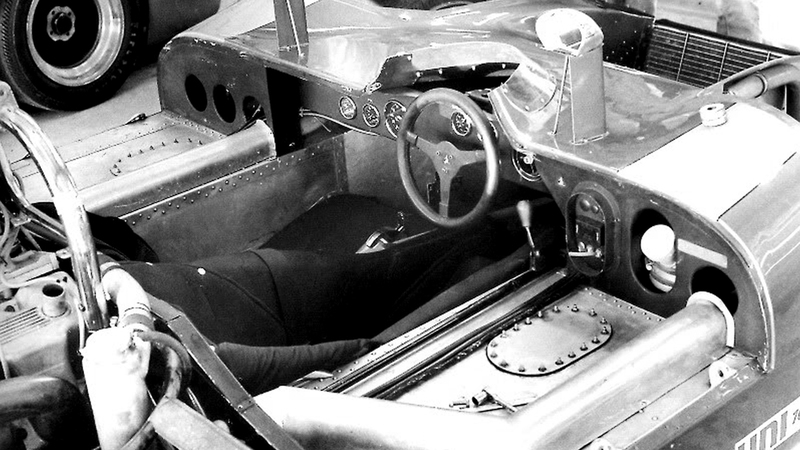 Initially tested at Goodwood by Frank Gardner and Denny Hulme with the Weslake small-block, the car posted a blistering time of 1.07, showing its potential. 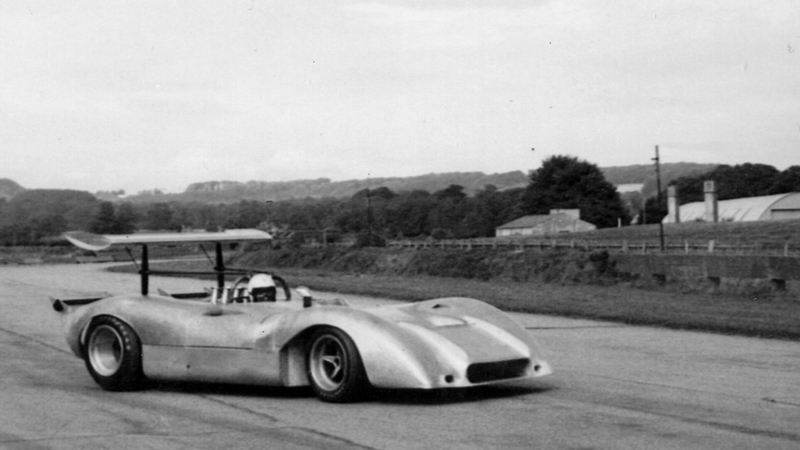 The car was the last car raced by AMR in its original form, driven by Jack Brabham to 3rd place in the Texas round of the 1969 Can-Am Championship.